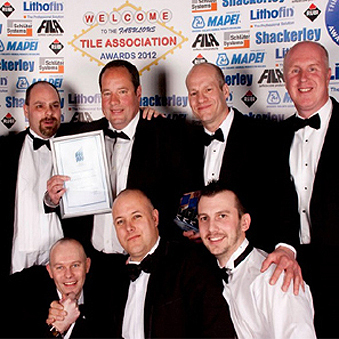 Tile Choice is the winner of numerous awards for the performance and service we provide across the tile industry. The awards we have are great testament to the strenght of our business both in terms of our employee's commitment to creating an engaging and motivation in the workplace, as well our broader strategy such as marketing and distribution. We aim to deliver superior value through the products and brands we sell, as well as providing the largest selection of wall and floor tiles throughout the UK. Tile Choice - TTA "Excellence In Marketing Winners 2016"
Tile Choice decided to enter for Excellence in Marketing as we believe we have promoted Tile Choice in the best possible way to show customers our products, radio, television, brochures and press advertising. Winning this award shows how commited Tile Choice are to promoting a product/brand that we believe in. 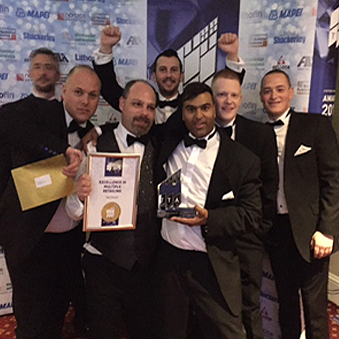 Tile Choice - TTA "Excellence In Multiple Retailing Winners 2015"
2015 has proven so far that Tile Choice Ltd has what it takes to be a leading Midlands Independant tile retailer, by celebrating a successful business year after winning a prestigious industry award. Winning this award for the 3rd time is a real achievement within our industry as it has never been done before. 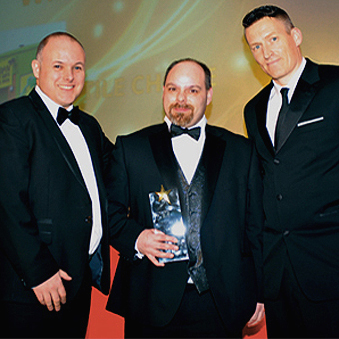 Tile Choice - DIY Week "Retail Communicator Of The Year 2015"
It was the first time we have entered this award and thankfully we came away with an award, the award is to recognise and reward the innovation designs and projects that have happened in 2014. Tile Choice are a new edition to the nomination and were delighted to be recognised after such a successful year. 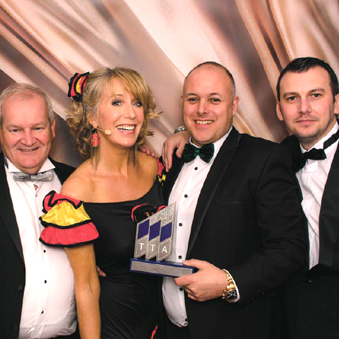 "Excellence In Multiple Retailing Winners 2013"
Winning the same award twice has not come as a surprise as we know that Tile Choice has worked hard to gain this award. Its also recognised amoungst the industry as a really high profile award. Winning this award for the 2nd time is a real achievement within our industry as it has never been done before. 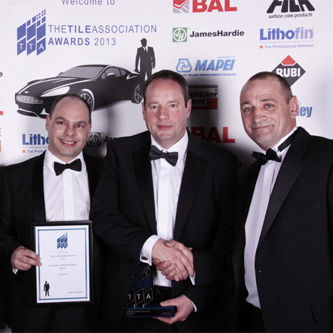 Tile Choice - TTA "Excellence In Multiple Retailing Winners 2012"
2012 has been a tough year all round expecially as the UK are in the middle of a resession, but Tile Choice did not want it to give in and still gave 100%, with still marketing and giving every customer our full attention. Winning this award for the 1st time is a real achievement expecially as it is Tile Choice's first ever that we have ever been up for an award.